"From welcoming new family members to reliving their glory days and celebrating milestones together, the housemates return for even more fist pumping and grand antics. But, when their personal lives spill out into the tabloids and on social media, the group must confront a variety of issues," says MTV's press release. This group has been through thick and thin since it all began in 2009, and somehow really captured the interest of fans all across the world. The first hour of the premiere episode will simulcast globally across Viacom's international network of MTV channels in nearly 180 countries. 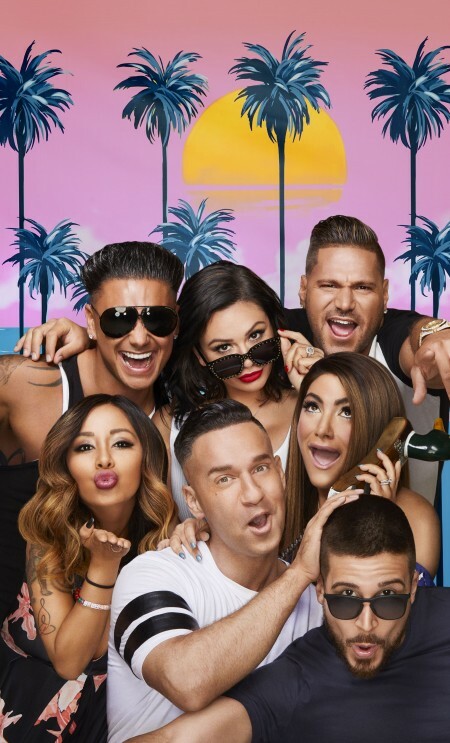 "Jersey Shore Family Vacation Part 2" premieres Thursday, August 23 at 8 pm ET on MTV. Check out a first look video below.